The New Baltimore Police Department Road Patrol Unit is staffed with 12 Police Officers & 3 Sergeants. They respond to all police calls for service. Our police officers are highly-trained in all aspects of police work. 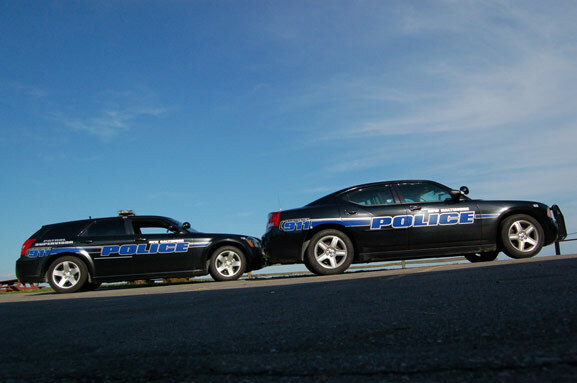 Each officer receives extensive advanced police training, including the core training that they receive on a yearly basis at the New Baltimore Police Department. Phone: 586-725-2181 | Address: 37885 Green St. New Baltimore, MI 48047 | Email: contact@newbaltimorepolice.org | Privacy statement.